Flavored with Sun Dried Tomato & a Sweet Brown Sugar Summer Glaze. 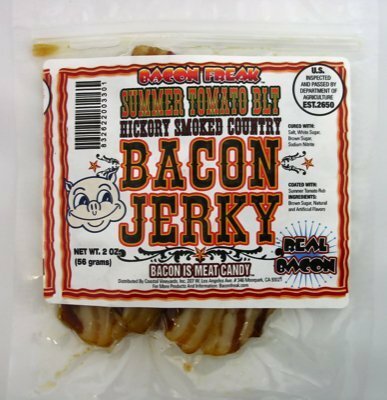 Bacon Fans of the World, This is the World’s First Ever Bacon Jerky. 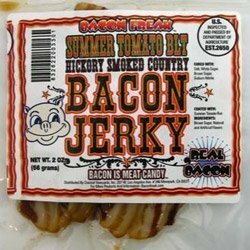 That’s Right, I Didn’t Say Beef Jerky, I Said BACON JERKY! 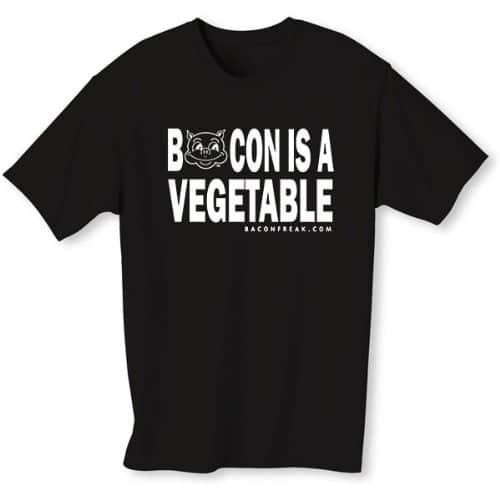 No Longer Are You Limited to Eating Bacon at Home! Take these Pouches With You & Eat Bacon at Work, School or Simply as a Great Snack No Matter Where You Are, Anytime Throughout Your Day. Boss Hog’s Bacon Jerky is Made from Hickory Smoked, Dry Cured Hand Rubbed Country Bacon. This Special Recipe Slowly Removes the Water from the Meat, Drying it to Perfection While Preserving its Savory Goodness. Check out all Variety of Flavors to Sink Your Teeth Into.